These are NOT your average t-shirt designs. 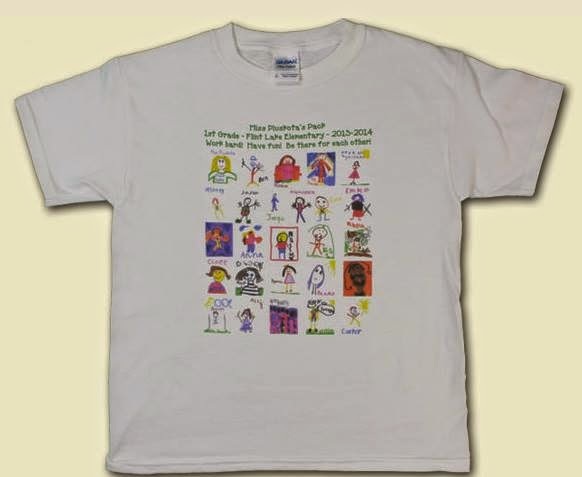 The people at ClassroomFaces are so creative, they found a way to print a collection of drawings from every child in the class on the set of t-shirts, to create a truly custom design! 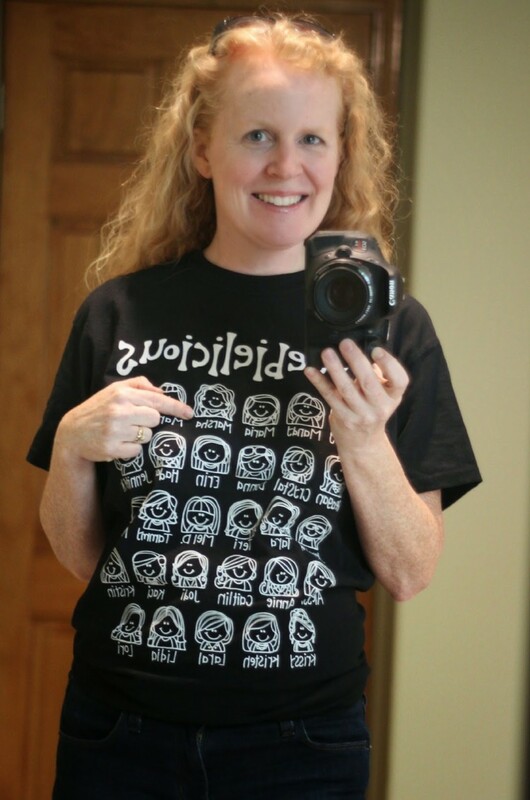 Nobody else in the world will ever have a t-shirt exactly like the one your class designs. 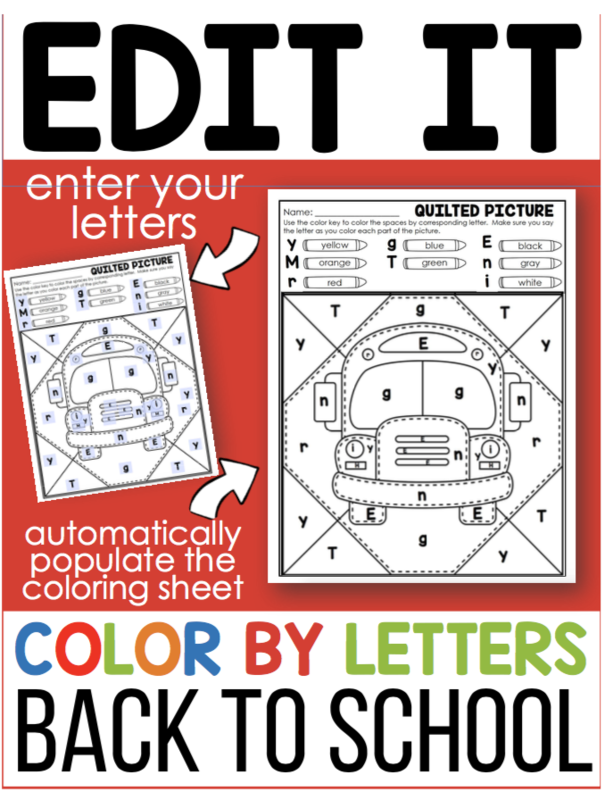 The website may be called “Classroom Faces” but there are SO many more options for children to draw than just their face. 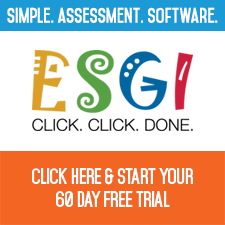 Sample designs on the website show creative ideas using student handprints or drawings of the school mascot. 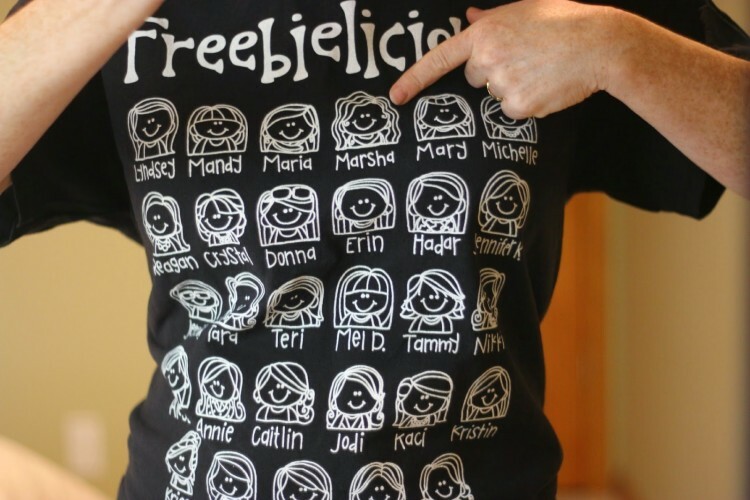 Since the Freebielicious girls are such good friends, we designed our very own set of Classroom Faces t-shirts. We enlisted the help of our talented friend (and fellow Freebie gal) Nikki from Melonheadz to create custom drawings of each of our faces. The finished t-shirts were absolutely ADORABLE! 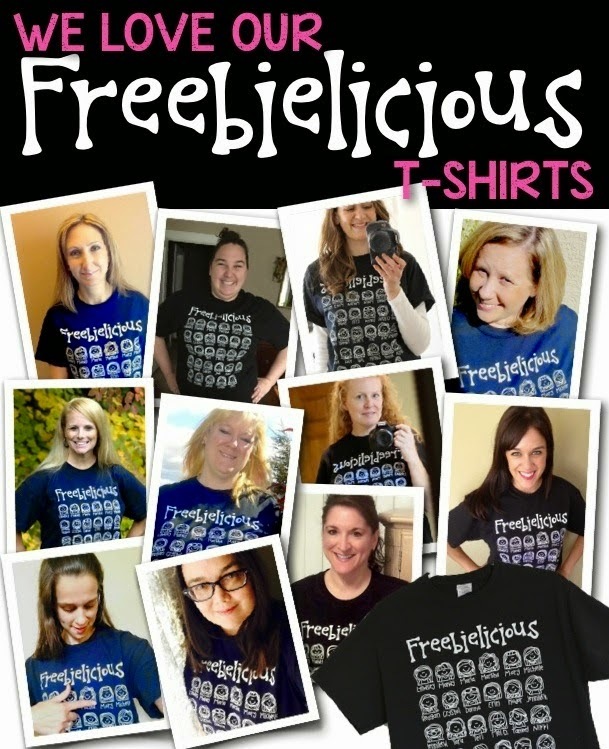 I absolutely love my new custom Freebielicious t-shirt from Classroom Faces.com. 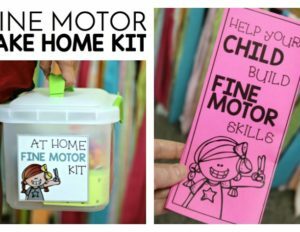 Now that you have seen how ADORABLE these t-shirts are, it’s your chance to try and win a set for your classroom. 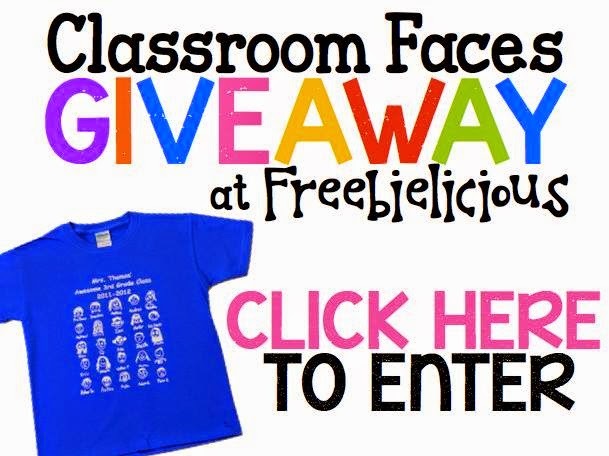 The wonderful people at ClassroomFaces are graciously giving away a class set* of custom t-shirts to 3 lucky Freebielicious fans! 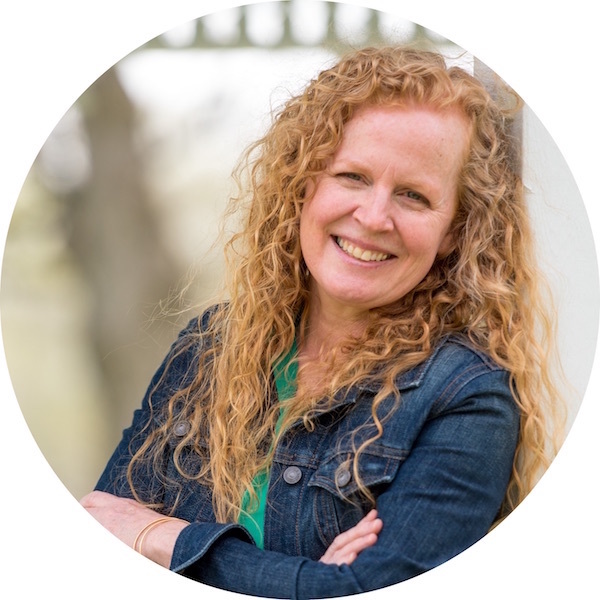 Each set is valued at over $250. 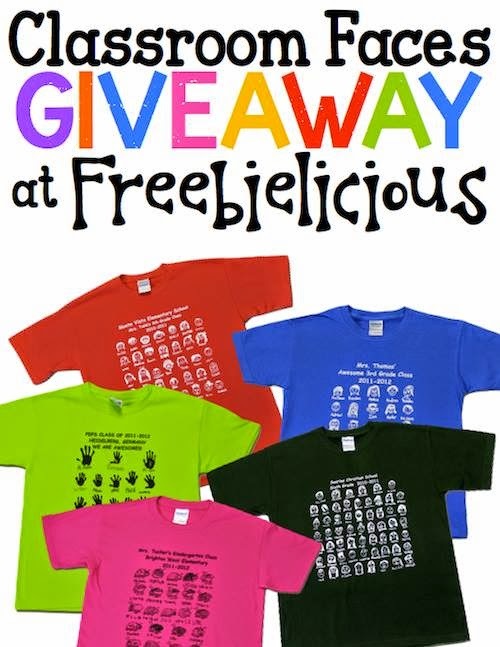 Stop by the Freebielicious blog for your chance to WIN! Showing our Appreciation with T-Shirts for Teachers!